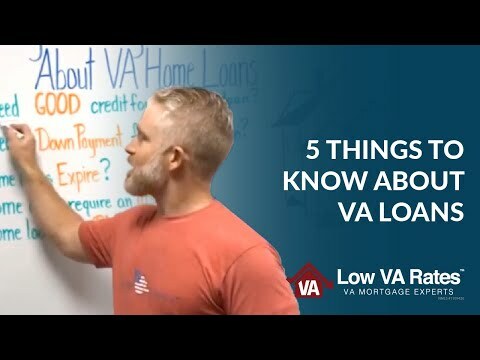 5 Things You Might Not Know About VA Home Loans : This video and its contents are not intended for residents or home owners in the states of MA, NY or WA. 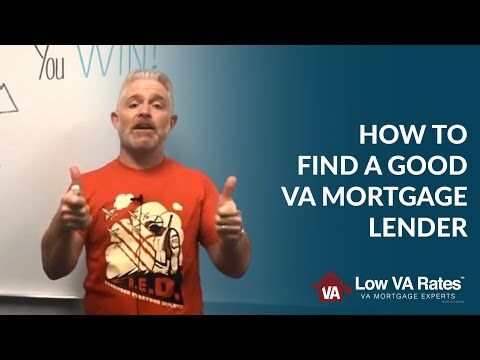 • Do you need good credit for a VA home loan? 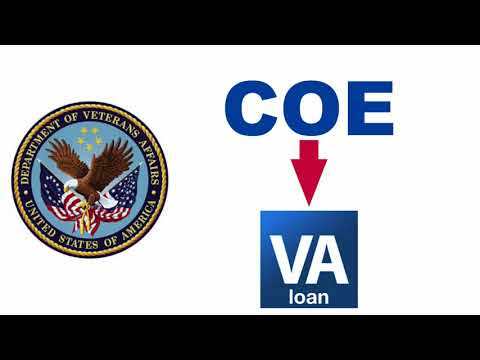 • Do you need a down payment for a VA home loan? 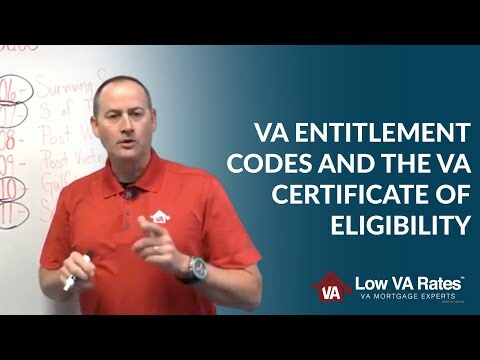 • Do VA home loans expire? 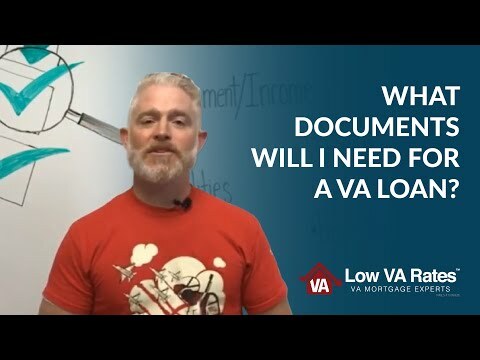 • Do VA home loans require an inspection? 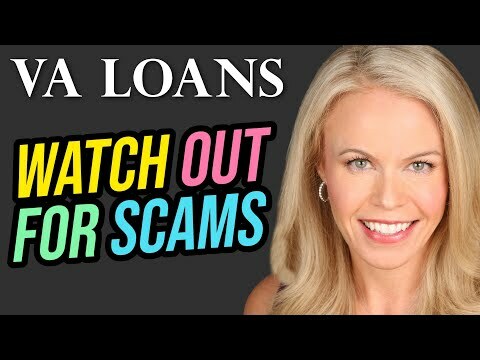 • Do VA home loans have PMI? For further information or to get started today, give us a call at 844-326-3305.